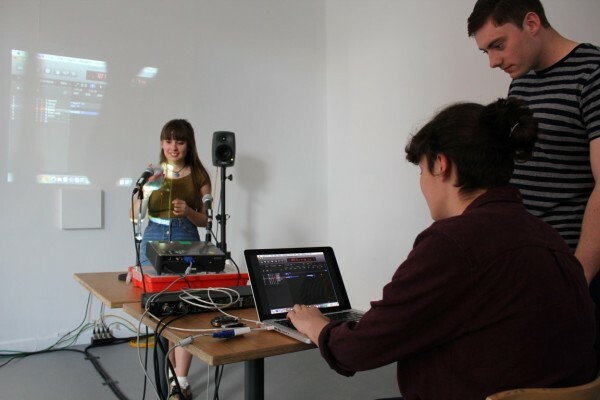 Experiment with electroacoustic music with sound artist Emma Margetson and create original soundscapes inspired by the exhibition programme. 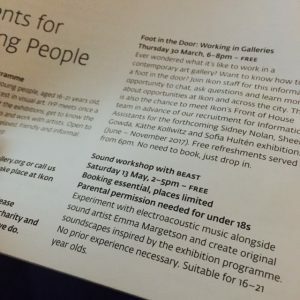 Suitable for 16–21 year olds. Book online or call Ikon on 0121 248 0708. Please note that online booking closes at 5pm on Friday 12 May. Jean Painlevé (1902-1989) a French filmmaker presents a number of films exploring marine life with music, narration and imagery. Works within the gallery include L’Hippocampe (The Seahorse) which draws attention to the ways in which female and male seahorses share childbirth. Many of the science films focus on single organisms and it is important to note Painlevé worked with commissioned composers such as electronic music pioneers Pierre Henry and Francois de Roubaix to use sound in imaginative and creative ways. 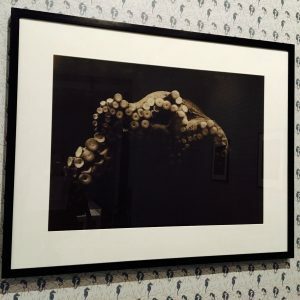 For instance, the work, Acera or The Witches’ Dance works with composer Pierre Jansen, providing a soundtrack which matches the behaviour of the hermaphrodite mollusc. 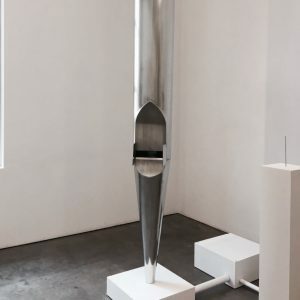 Oliver Beer works with film and sculpture and places a strong emphasis on sound in his works. 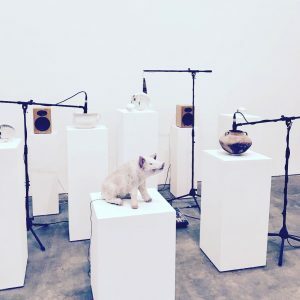 For instance, Beer utilises feedback loop systems and microphones to produce resonating frequencies using a selection of vessels within numerous installations. Works include, Making Tristan and Science is Golden. In addition a key focus of the exhibition is the work, I Wan’na Be Like You, a reanimation of a scene from the Jungle Book in which 2,500 children of a variety of ages reinterpret a single film still.